Here’s a list of some more great deals you can grab during Harris Teeter Super Doubles. 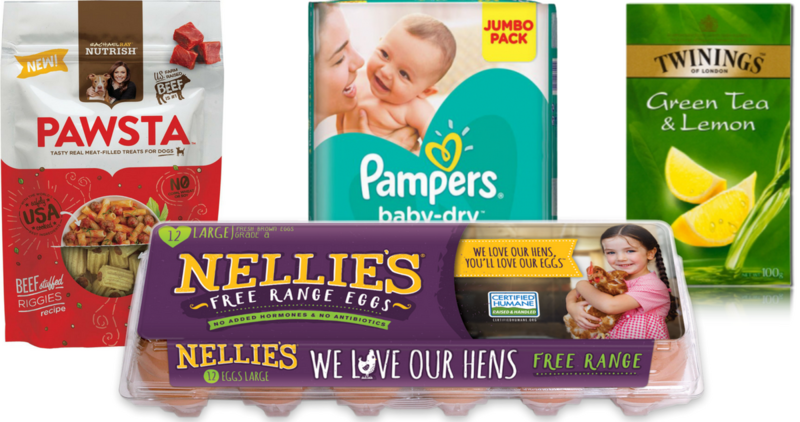 Get Free Dog Treats, Free Nellie’s eggs, Pampers deals + more! See the full Harris Teeter Ad for more great deals!